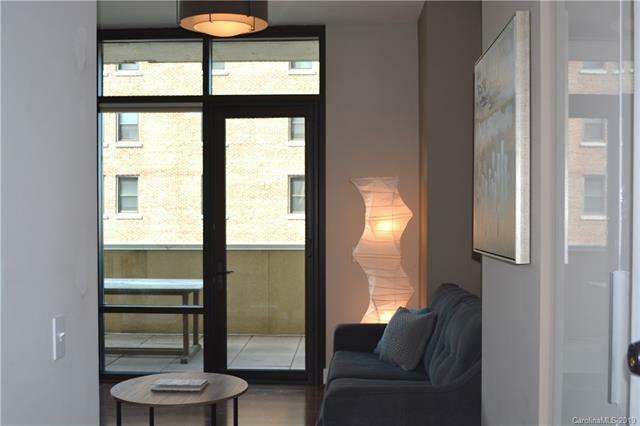 Highly sought after condo available now! 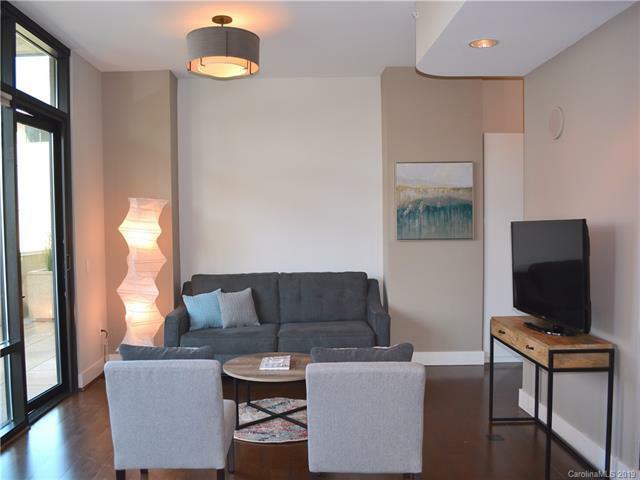 Third level condo in eclectic downtown Asheville! Easy access to all highways, walk to downtown shops, restaurants and parks! 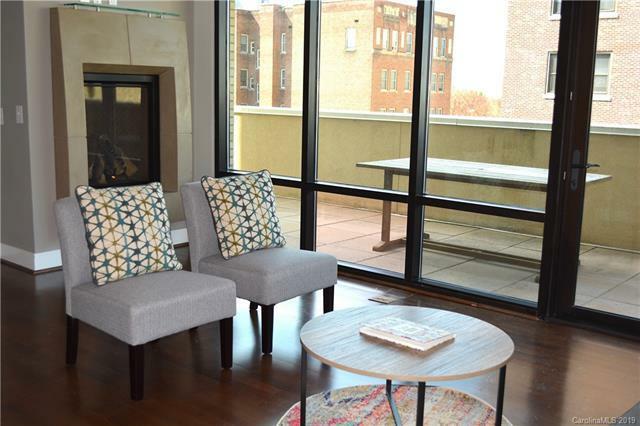 Open floor plan with walls of windows and 10-foot ceilings! Laminate flooring, granite counter tops, stainless steel appliances. Attached large private concrete balcony. Modern finishes with unique touches! 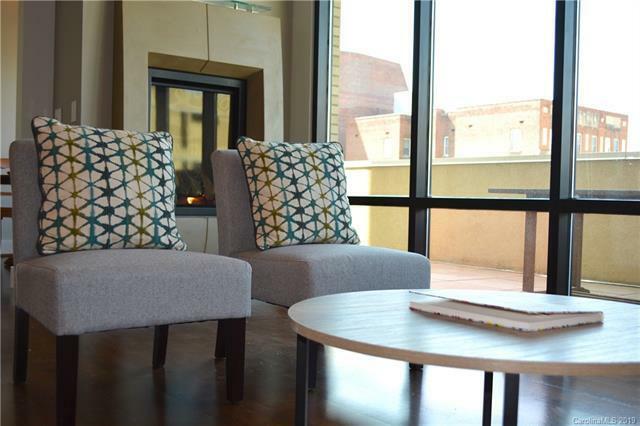 Amazing shared club room, fitness center, large patio space, rooftop clubhouse!